Buy one or both. 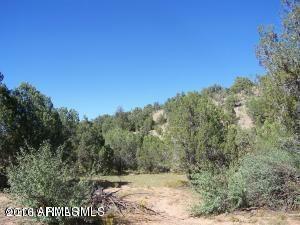 These side by side 40 acre parcels are just the ticket. Rural and Remote but right on Arizona Rd.